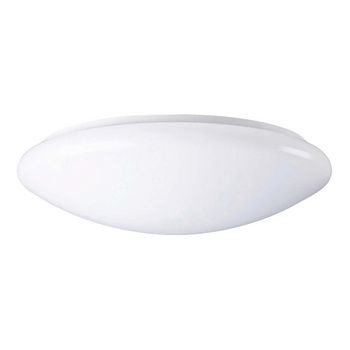 SylCircle is a new range of wall or ceiling mounted LED luminaires. 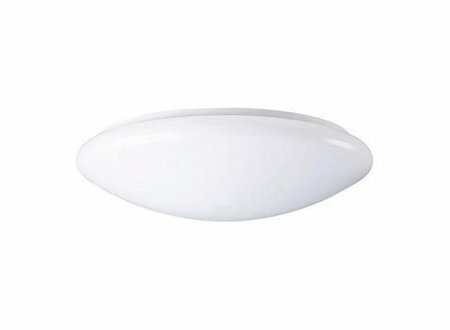 The simple and robust (IK04) white opal diffuser allows the luminaire to cast a uniform warm light across the room. SylCircle has an IP44 rating ensuring it is safe for installing in a bathroom or wet areas. Available in Warm White (3000K) and in four different sizes - SylCircle is a practical fitting that is ideal for the majority of applications in your home.